In a world divided by blood - Red or Silver - two women tell the stories no one else knows. For Coriane of House Jacos, love comes at a terrible cost. 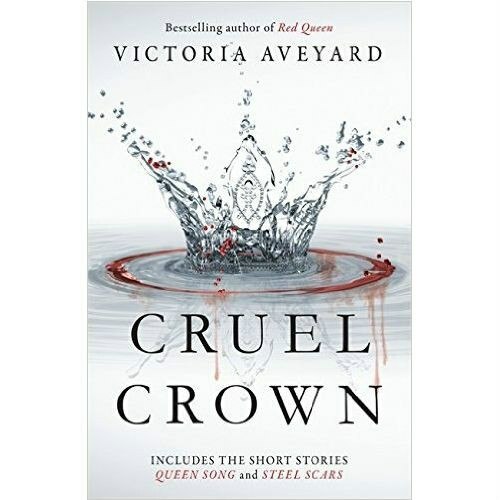 In a secret diary, she recounts her heady courtship with the heir to the Silver throne, Prince Tiberias, and the dangers that lurk at the heart of the royal court. Captain Farley is at the forefront of the Red rebellion. As she plans an attack on the Silver capital, she discovers a secret that could sway the balance of power for ever. Two gripping stories. One fight for justice. Contains an extract from GLASS SWORD, the second novel in the Red Queen series.